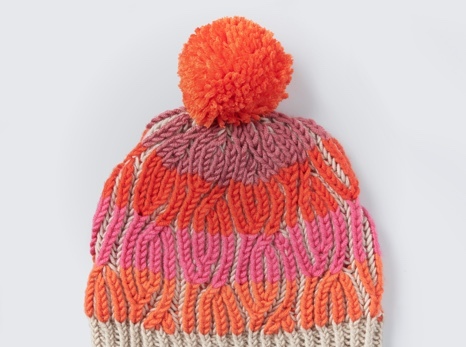 It's polka dots and pom poms for this fun hat, stitched in Bernat Roving. One size to fit average Woman’s Head. Stay extra warm when you wear this cozy toque. 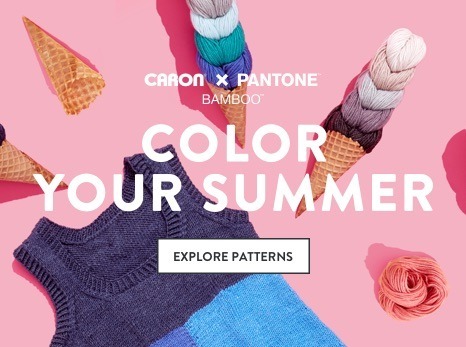 Begin your work by selecting a unique color adventure using our soft, thick Bernat Roving. 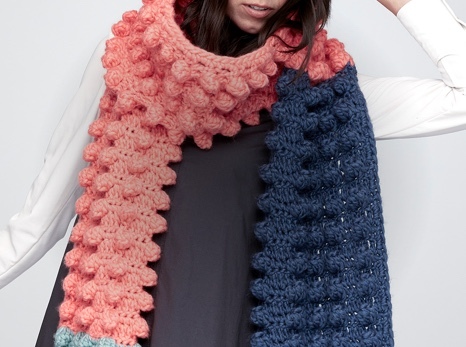 Crochet this project to polka dot perfection, complete with pom pom on top. It makes a distinctive gift that won't go unnoticed!